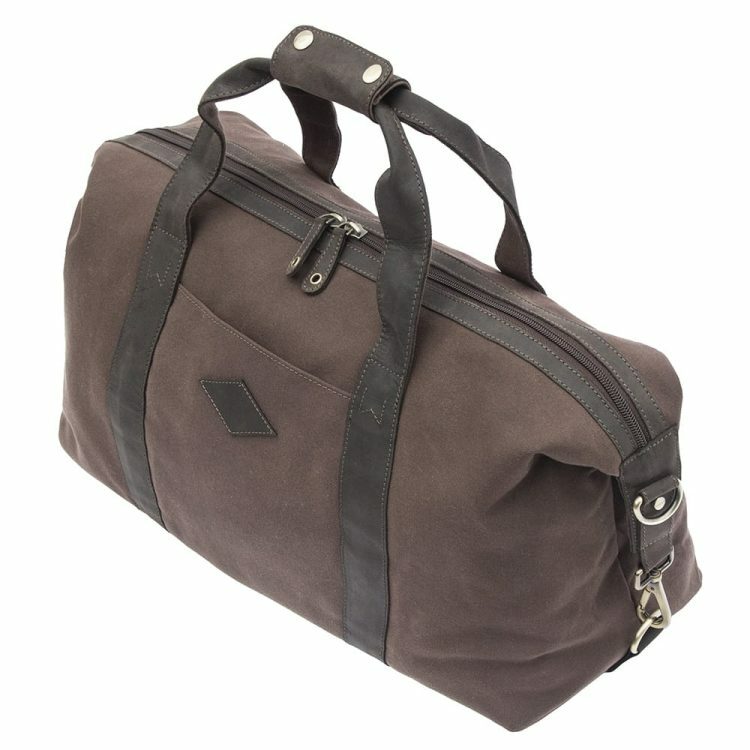 This gorgeous holdall is the perfect weekend getaway bag. 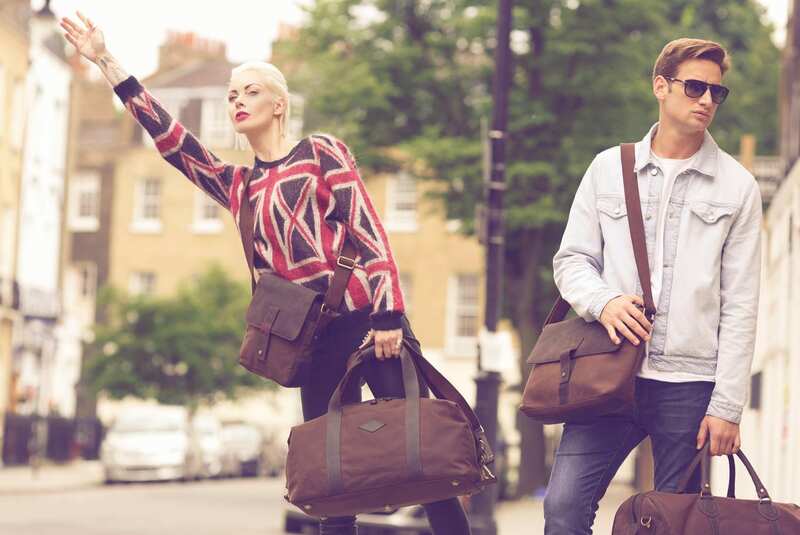 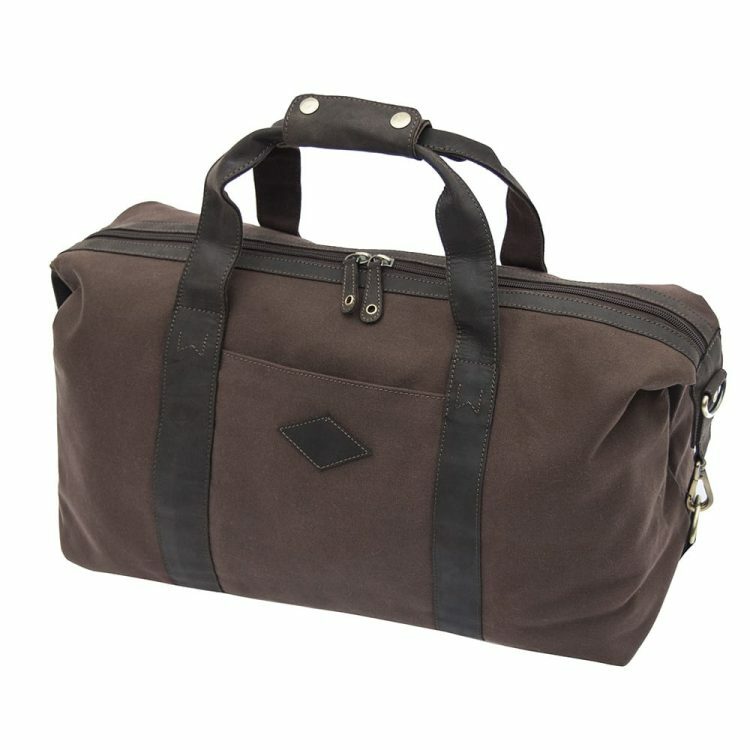 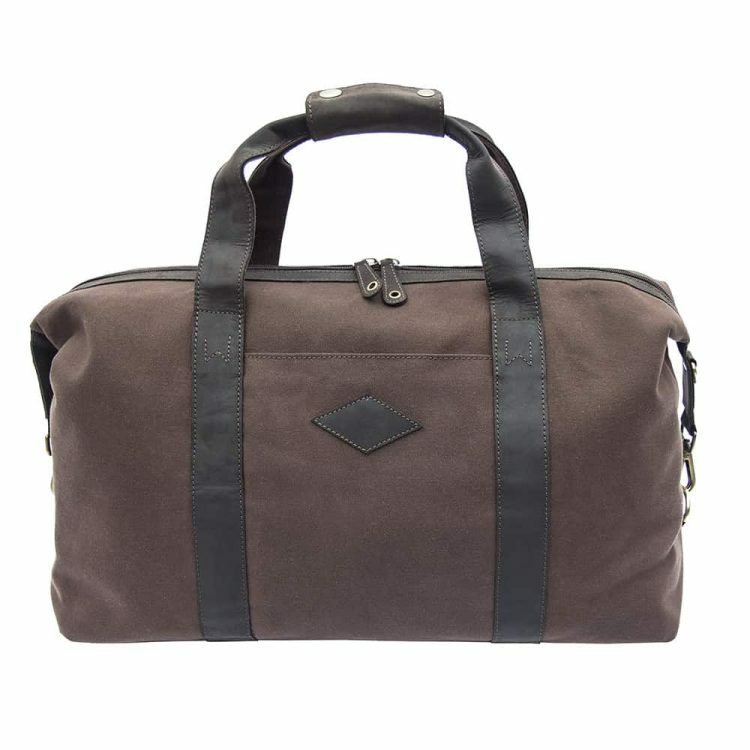 Created from thick, tough but very attractive waxed canvas and soft, oiled leather, this is one holdall you will want to use time and time again. 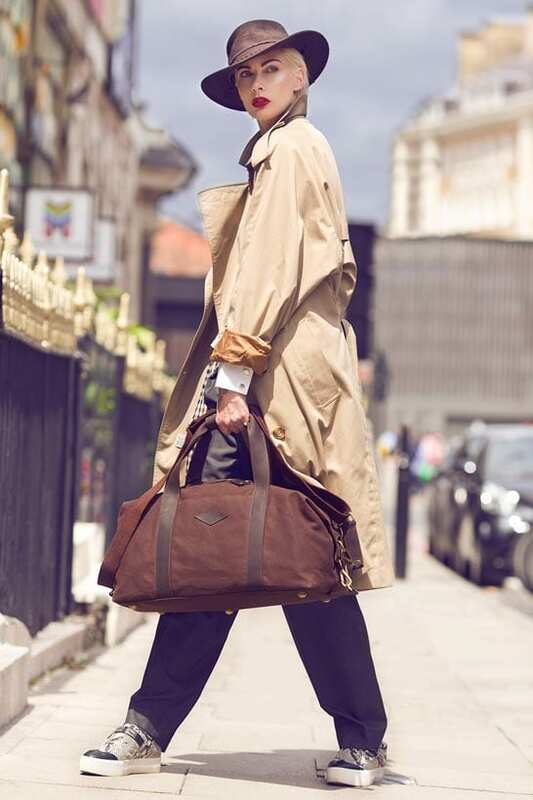 You have no worries about the bottom getting scuffed on your travels either, as the small brass feet ensure it will arrive in the same condition it left. 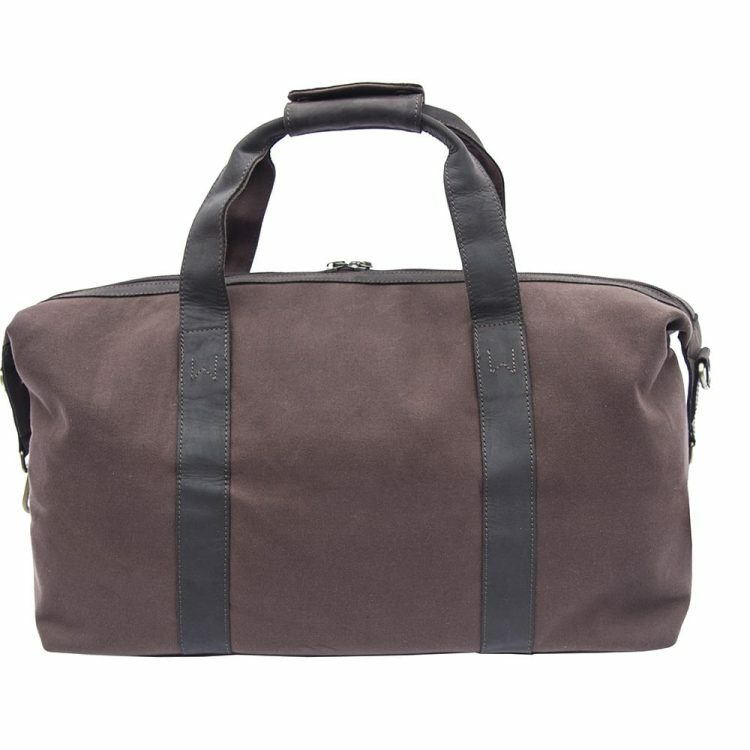 The leather handles carry on down the body of the bag to add to both the strength and its good look, and there is also a detachable strap should you wish to carry it over your shoulder. 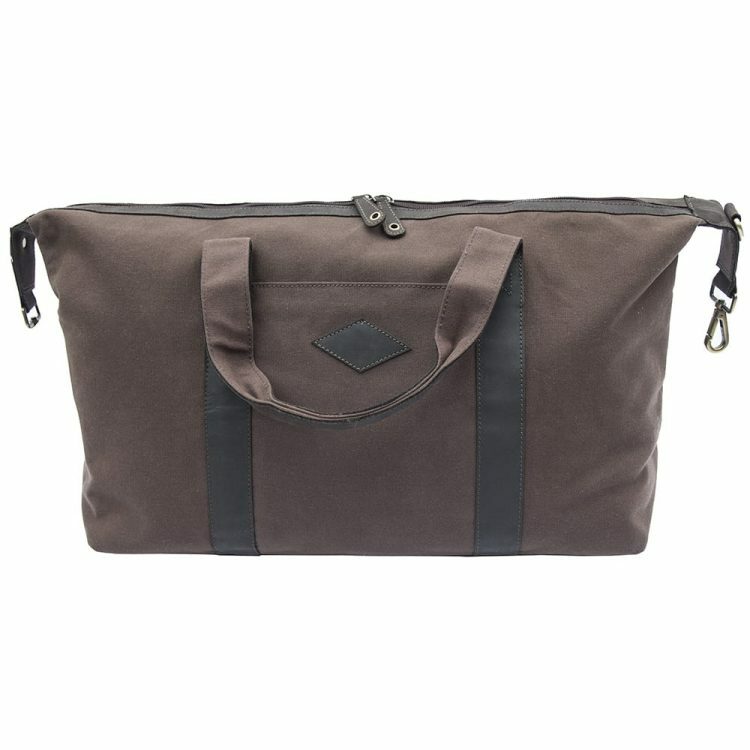 The waxed canvas makes the bag very water resistant but the bag is not 100% waterproof. 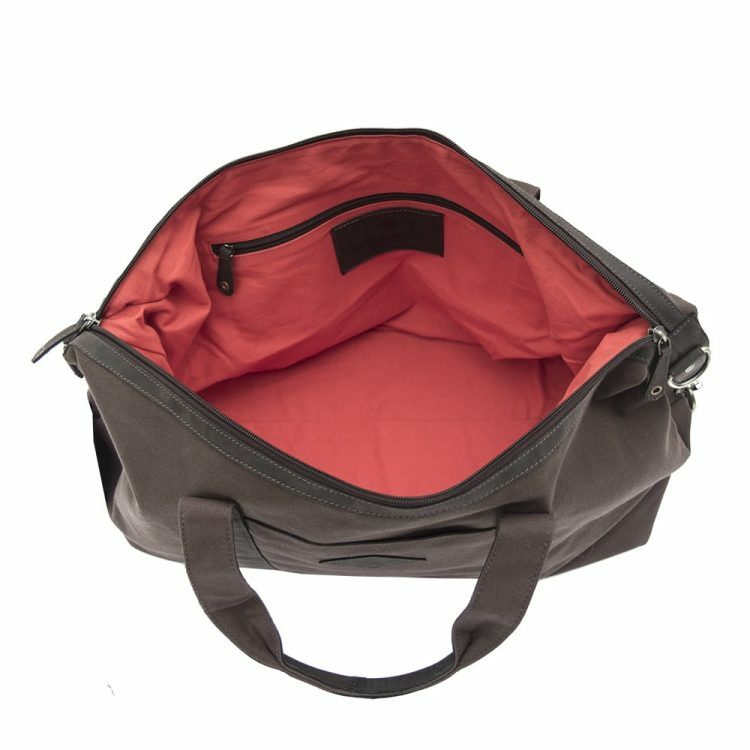 Your gear should stay dry even if you get caught in the rain, but we recommend keeping the bag in a dry place when possible.